Children usually go outside to play after they are done with their classes. After a hard day at school, playing outside with a couple of friends could help your child calm their minds and reduce stress. Most schools, nowadays, prefer to teach kids theoretical studies rather than practical ones to help them make most out of textbook knowledge. This introduces good amount stress, and your child might start feeling heavy headed if they do not get a proper distraction. Going out and playing helps them take their minds off of school for a bit so that they could be all fresh again before they start their homework and assignments. 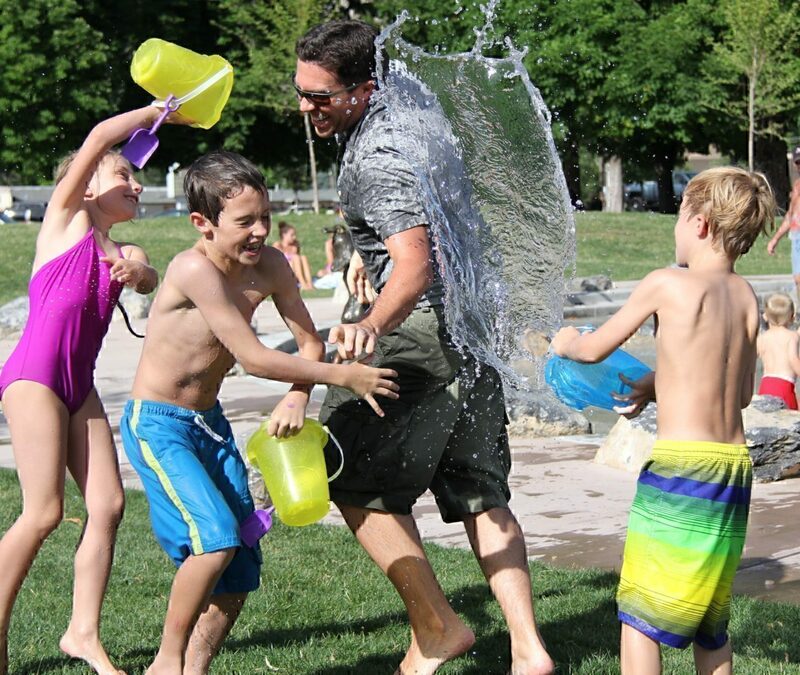 ​Playing outside usually requires much physical strength from children depending on the game they are playing. This is good as it helps your child improve their stamina and their body posture. It also enhances reflexes as they have to keep many things in mind while playing with their friends. 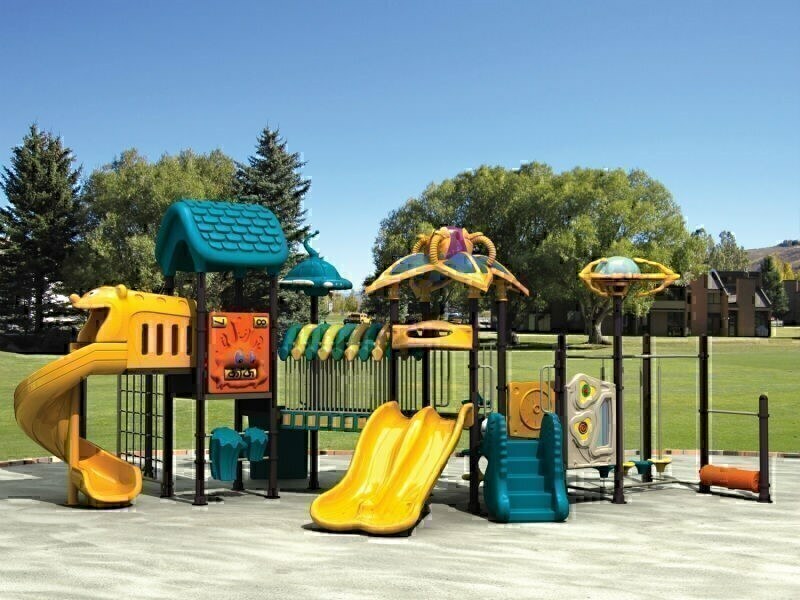 Not only that but since kids play in clean, green environment, it also helps them stay mentally stable. Always encourage your child to take up at least a single sport in school. This pushes your child’s physical capabilities and makes them hungry, helping them build a good routine for their appetite, which in turn gives you an opportunity to feed them all kinds of healthy food. ​Most often than not, children are thrilled to make new friends. They usually go by the rule of the more, the merrier. A lot of the games that kids play or come up with require a good amount of teamwork. This introduces them to the concept of working together and tackling all sorts of problems. Learning about collaboration early in the life cycle will help them in the future when they have to meet new people and work together. This also helps them boost their confidence levels and improves their communication skills. ​When children get together, they always come up with new and different ideas and places to explore. This gives them the thrill of discovering something new. Sure, the thought of them wandering off to an unknown neighborhood can be scary, but this is the best way to learn what to do and what not to do. It is similar to the simple concept of, ‘if you play with fire, you are going to burn yourself.’ This helps them learn many things which they would not be able to otherwise. ​As I said in my previous point, kids love to come up with new and exciting things to do. Playing outside greatly improves their creative skills as they always find a way to have much fun. Most games that the kids play now encourage them to think outside the box. They have to come up with different and unique ways to achieve their goals and win the game. By improving their creative skills, they also enhance their abilities to solve problems. ​Kids tend to play hundreds of different games and sports while growing up. Some kids become more passionate about a particular game or sport more than others. This helps them motivate themselves to get better every day. Once they get serious about something, it could even become a career path for some of them. They could then start competing nationally and internationally. ​Playing a game or a sport outside requires much focus as there are some rules involved in every game. Since all the kids always want to win, they automatically start concentrating on the game that they are playing. This reduces the risk of getting ADHD. There are some things that your children would never learn if they do not go outside and play. They will not be able to recognize what they are good at. Playing outside could help them improve themselves truly find their strengths and weaknesses. These are just some of the benefits gained when kids go outside and play. 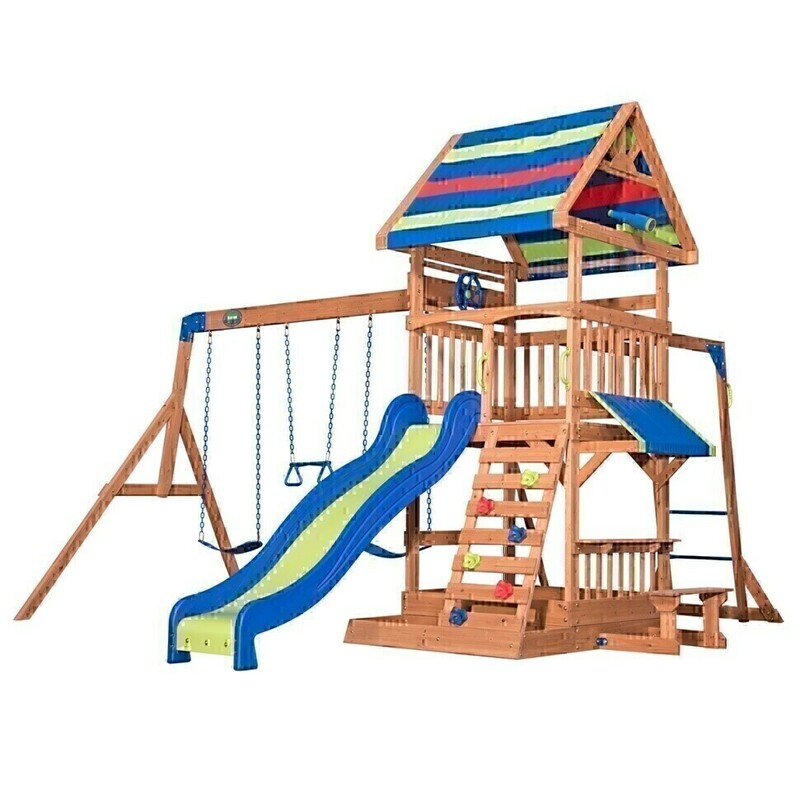 There is also outdoor playground equipment for sale, which you can buy to encourage your kids to go out and play. I am Alice Johnson doing freelancing writing services who love to read and fashion and parenting I wrote on various topics on various blogs irrespective of their sizes. My strong educational background and the family support has been a broad base to research and write on various topics.